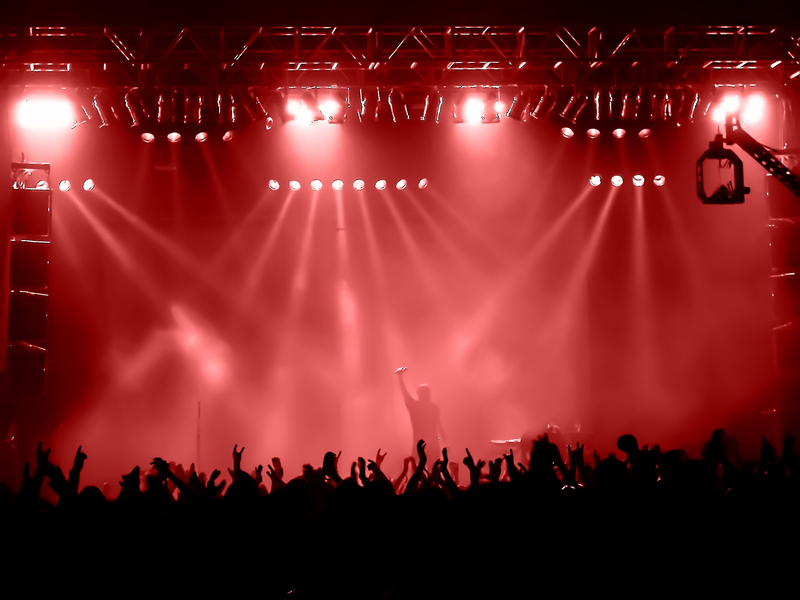 When we go to a concert and hear “that song”, why do we start belting it out? When we go to church and “that song” starts up, why do we sing out so strongly? The simple answer is “I like this song” and there’s a lot of truth to that. However, there is also something deeper. Why do we like the songs we do? Two weeks back, I wrote about the power of a song to remind us of past memories and how God-songs remind us about Him. As we continue this week in Psalm 89, the song leads us to verses 3-7 where the author recalls the promises of the Lord towards King David (more on this in a few weeks). Ultimately, this song points us to Jesus, the pinnacle of the Sons of David and our Savior. His character is faithfulness. He is incapable of lying. He is incapable of deceit. This is Who He is! We can trust Him. Our God is like no other. History reflects this. When He has spoken in the past, it has happened. What He wills for the future is going to happen. And so we rejoice in our unique Lord. We sing His songs of praise to a world that is looking for something of significance—something worth dying for. We seem to forget, “Blessed are those who have learned to acclaim you, who walk in the light of your presence, Lord” (Psalm 89:15). Do you sing this song? Does your life “belt this out” for everyone to hear? Learn His song of faithfulness, righteousness and justice. Remember the reason we sing about Jesus. Sing praises to the only King Who sent His one-of-a-kind Son to die for us while we were so far away.